"Singin' in the Red Rocks"
We all grew up happily singing Do-Re-Mi and humming the Oklahoma theme song, but have you ever wondered about all those musicals with bad acting, horrible singing, and simply stupid plots? The BIFF program committee spent the last year wading through dozens of musicals to select just the right combination of bad, bizarre, and B-musical movies. 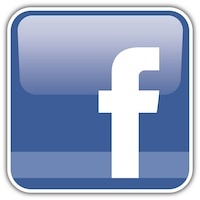 Join us on Facebook for BIFF updates! View the pre-show musical movie poster montage (YouTube video). View a slideshow of photographs from the event. 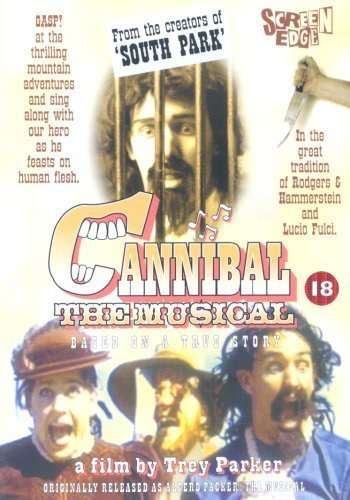 In the traditional of Friday the 13th: Part 2 and Oklahoma, the Friday night kickoff is the B-classic Cannibal: The Musical! This 1993 black comedy musical isn't your grandmother's idea of a musical, but it's perfect for BIFF! This B-movie masterpiece (?) was created as a film school project by Trey Parker and Matt Stone of "South Park" fame. The filmmakers encourage you to "GASP! at the thrilling mountain adventures and sing along with our hero as he feasts on human flesh". What happens when you cross a florist nerd with a giant man-eating plant? You get a comedy musical worthy of BIFF! Starring Rick Moranis, Steve Martin, and a gaggle of other goofy acting choices, Little Shop of Horrors is just plain silly. From mystery singers in the background to guest appearances by people like John Candy and James Belushi, this is a black comedy musical you don't want to miss. Our Saturday afternoon "mystery science theatre" side-show will point out all the little extras you might miss if you don't watch closely. What do whorehouses and musicals have in common? They're the perfect combination for our BIFF finale. 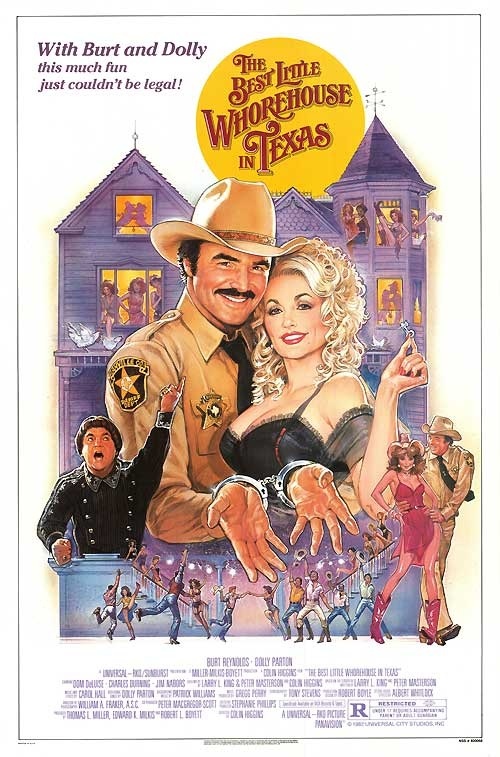 The Best Little Whorehouse in Texas teams Dolly Parton's beautiful voice and big chest with Burt Reynolds' cute smile, but not-so-great vocals. The town sheriff and local "chicken ranch" owner must fight the wicked TV preacher to keep the Devil's playhouse open. When you combine the dancing sequences with Dom Deluise and Charles Durning with Jim Nabors' drawl, you've got the makings for a perfect BIFF feature. The world's fastest parade (55 miles per hour) begins the festivities. Parade Lineup. Everyone should be in line for the parade by 5:30PM in front of the Red Cliff Restaurant (formerly Chillz). The parade will begin promptly at 6:00PM. This year's theme is "MUSICALS". We look forward to seeing your costumes and car/truck decorations. First Feature Film. Activities begin at the Wayne Theatre at 6:30 P.M. with a short film focusing on the theme and a costume contest. The feature film follows. As always, wonderful door prizes will be given. The Party. Around 9:00 P.M. Friday night after the first screening, the "Party of the Stars" will be held with food, drinks (both alcoholic and non-alcoholic), and a band. The party will be held at Rim Rock Patio with LIVE music! Lunch and Music Mania Challege. Between Noon and 1:45, lunch will be served at the BICKNELL PARK a couple blocks from the theatre. In addition to great food, you'll be treated to a goofy musical challenge event. Rest assured that no musical talent is required! Join a team and take the Music Mania Challenge. Second Feature Film. 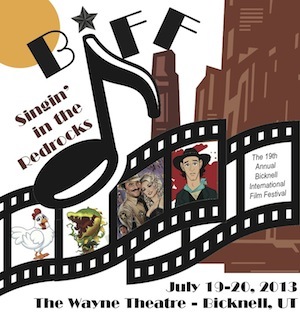 The second festival film begins at 2:00 P.M. at the Wayne Theatre. Back by popular demand, our matinee will take a "Mystery Science Theatre" type approach. This event includes audience participation, special guests, and spectacular prizes. Farmer's Market. Many film fans enjoy the Farmer's Market in Torrey from 4-6PM. Third Feature Film. The grande finale begins at 6:30 P.M. with an introduction, trivia, and showing of our final feature film. In addition, you'll enjoy our second annual Independent Film Awards viewings based on our Musical theme. The Party. The BIFF "It's a Wrap Party" begins immediately after the movie. The event will be held AT THE THEATRE with lots of food and a goofy music sing-along. Enjoy your favorite movie clips and boo at some of the worst movie clips. Try your hand at movie musical karaoke. Be sure to stay for fabulous prizes like Sunglow Restaurant pies!